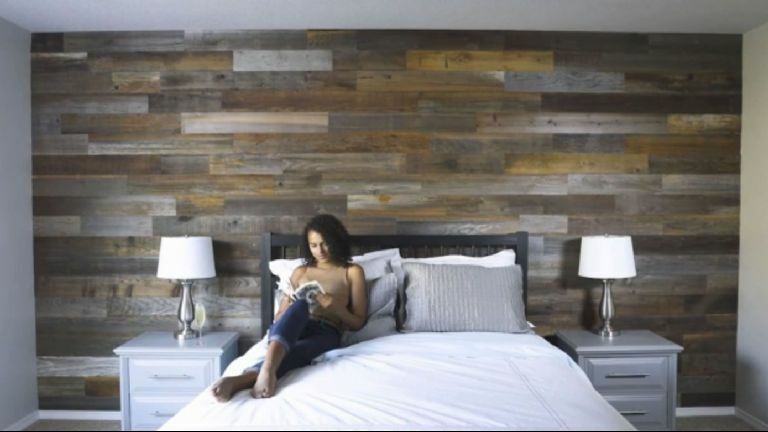 These peel and stick wood panels will spruce up any wall. Whether you love or hate DIY projects, these peel and stick wood panels from Weekend Walls make changing up the look of a room a breeze! Made from 100% natural redwood, these time-worn boards are exposed to years of sun, rain, and snow for an unmistakably authentic look. Just peel and stick to apply, and completely change the look of your room. Check out the sample pack at the link! 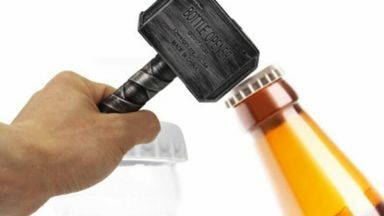 Whosoever holds this hammer, if he be worthy, shall possess the power to open a beer. 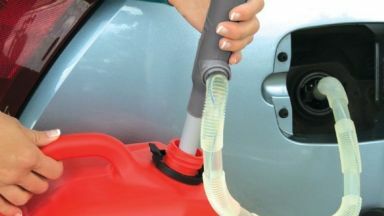 This pump can move a gallon of liquid in 20 seconds. ViralProducts.com does not manufacture or sell any products. All images are copyrighted to their respective owners, and all content cited is derived from their respective sources. 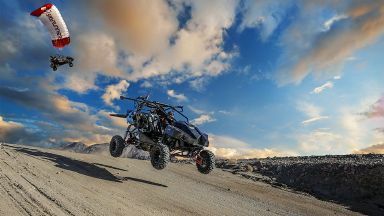 These wheels transform their shape to match any terrain. This wearable display gives you a floating screen from your phone. You can train your dog to ring this doorbell when they need to go out. Copyright © 2018 Viral Products. Product names and logos are ® & © their respective manufacturers.